For years, I’ve received all sorts of information, advice, and insight on the real estate market from experts across a variety of industries. Now, I’m looking to pass this information along to you! Each episode, we will feature premiere listings and sit down with the best and brightest to break down what’s happening in the market! Check out the latest episodes below. Be sure to tune in and subscribe! 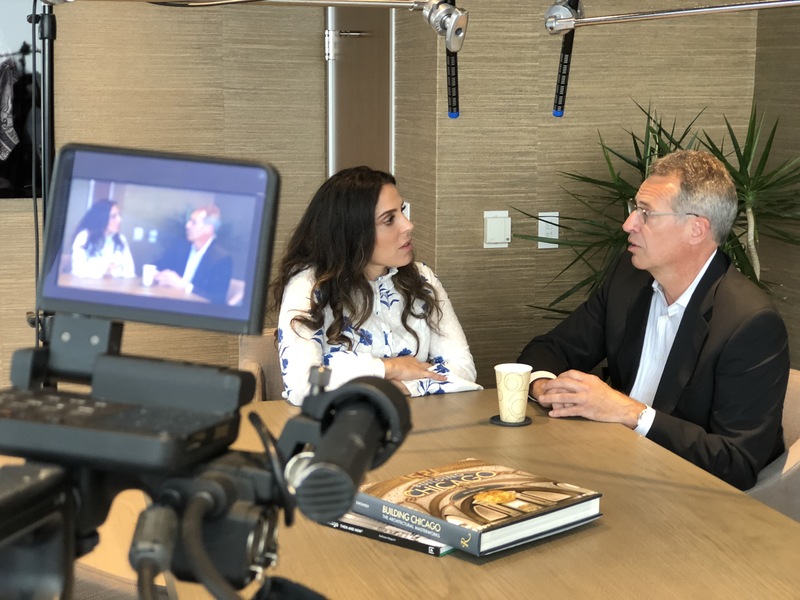 On the first episode of Making Sense of the Market with Maggie Baczkowski, I go Back to Basics with Bill Nygren, notable investor, portfolio manager, and analyst seen on CNBC. We sit down for a candid conversation about the how taxes affect values, what sellers need to know before selling and buyers before buying. I'm Maggie Baczkowski, one of the top-producing real estate brokers in Chicago with @properties and founder of MB Luxury Group. For years, I've received all sorts of information, advice, and insight on the real estate market from experts across a variety of industries. Now, I'm looking to pass this information along to you! Each month, we will break down what's happening in the market in my new podcast "Making Sense of the Market with Maggie Baczkowski"